"I was having such a hard time picking out my wedding hairpiece, until I fell in love with a Pinterest photo. I had to do some research to find out who was the designer. With only a few weeks to my wedding in New York, Hermione rushed my shipment of the most perfect headpiece that will soon become family heirloom! The styles are beautiful, amazing quality and the customer service is top-notch!!!" Thank you Amanda for choosing Hermione Harbutt designs for your wonderful wedding in New York. We could be more delighted to have been a part of your wedding! Amanda had favoured a bespoke Lily Headpiece. 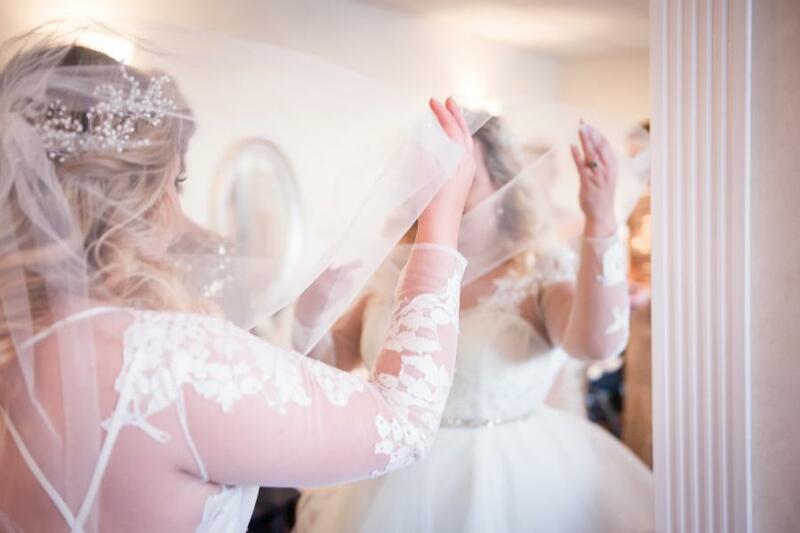 All her wedding imagery is captured by the talented FMA Photography.